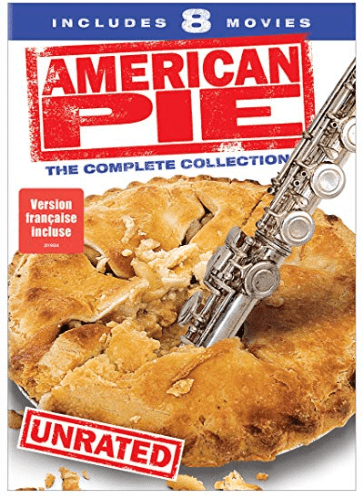 Get American Pie Complete 8-Movie Collection (Bilingual), today for $14.99, list price $19.99, save $5.00 – 25% off. 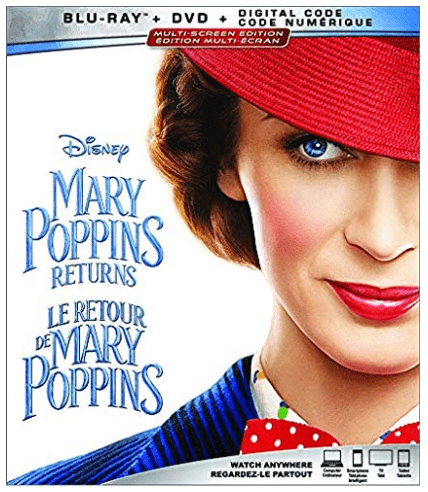 Get Mary Poppins Returns [Blu-ray + DVD + Digital], today for $26.99, list price $40.99, save $14.00 – 34% off. This title will be released on March 19, 2019. Pre-order now.